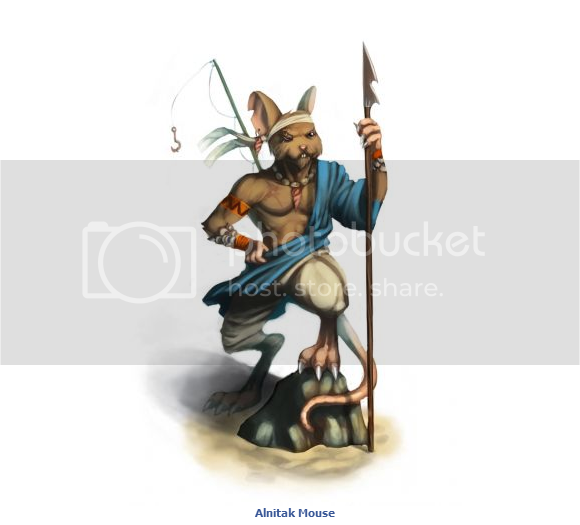 The Alnitak Mouse is a breed of mouse found in the Tribal Isles region. They are known to drop Seashells in Elub Shore. Alnitak mice have no specific preference for any kind of cheese. Alnitak, Alnilam and Mintaka are the names of the three stars in Orion's belt. Alnitak mice began dropping the Blue Argyle Egg as loot, on 16 April 2011, for the Spring Egg Hunt 2011 event. This page was last edited on 26 June 2014, at 16:05.